Partnership for Change has grown from being a vision to a well-established not-for-profit organisation with operations in three countries. As part of this process we have changed from being an innovative actor within philanthropy, social investment and social responsibility to forming part of a larger movement in Norway and internationally. 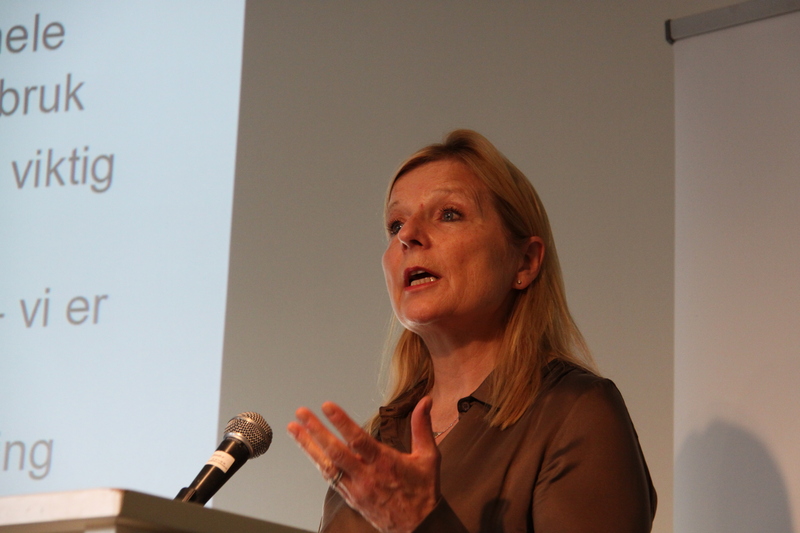 PfC was established by the philanthropist and social entrepreneur Ingrid Stange in 2012. In its first phase, the foundation organised an annual international conference that concentrated on raising awareness of the challenges faced by the world. We identified a need to involve more participants to swap experiences and expertise as well as creating a broader cooperation to take on societal problems. Between 2011 and 2015, people from all over the world and from a broad spectrum of society participated in conferences, and PfC has introduced key players such as Ashoka, Acumen, the European Venture Philanthropy Association and Toniic to Norway. 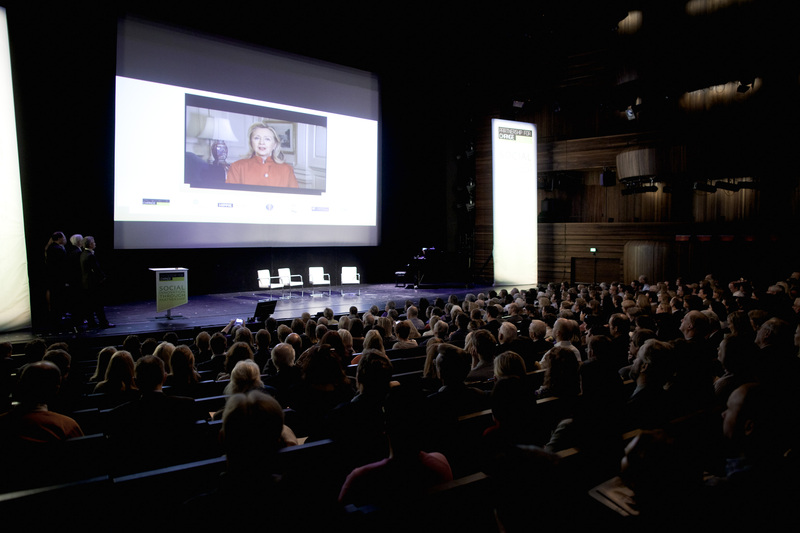 Our conferences have played a role in establishing the concept of social entrepreneurship broadly in Norway. Norwegian investors are showing greater interest in impact investing and there is an increased focus on venture philanthropy. Visit our YouTube channel to hear speeches and presentations from the conferences. When PfC was first established, with significant support from Formuesforvaltning AS, our objective was primarily to break down barriers between the various sectors in society. The idea was to create greater understanding of the fact that social responsibility is not only the correct ethical choice for business and industry but also, in the long term, the most profitable option. Similarly, we now wish to create an understanding that not-for-profit activities must be economically sustainable if they are to bring social benefit over time. This cooperation also informs our efforts in the developing world. We have chosen to concentrate our efforts on countries where we can make a significant difference despite our limited size. Our emphasis is on the comparative advantage of the areas in question, and we give great importance to close cooperation with local forces. At the same time, we work in areas where we see that we have special potential to make a difference. In 2012, PfC began its work in Myanmar, which now encompasses several projects in Yangon and the Inle Lake province. In 2013, PfC set up a branch in Minneapolis and PfC is now registered as a separate organisation in the United States, PfC US. Starting in 2012, we had a project in South Sudan which was completed in the first half of 2016. In 2014 we expanded our activities to include Ethiopia, where we today have several projects in several regions. We have also organised annual international conferences, the last of which was held in 2015. Since 2012 we also have had a programme in Norway. Partnership for Change has grown from a mere vision to a well-established not-profit organisation with operations in three countries. As part of this process we have also grown from being a pioneer – in Norway – within philanthropy, social investment and social responsibility, to forming part of a larger movement in Norway and internationally. We have grown from being idealistically-driven, to becoming a professional organisation with a small administration and dedicated partners. We think globally and cooperate with local partners to create sustainable development and positive, enduring results.